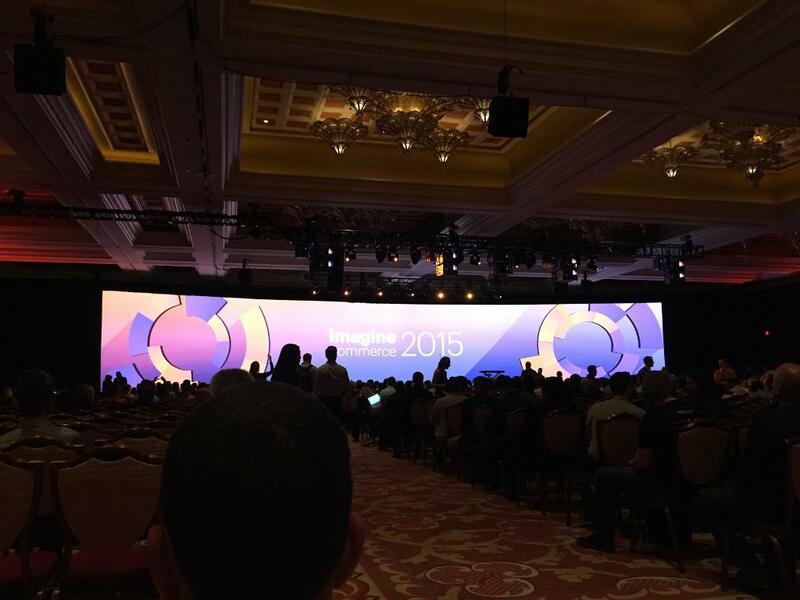 Last week, the Oro team traveled to Las Vegas to attend the 5th Imagine conference, the world’s largest meeting of commerce merchants, agencies, marketers and online executives. With over 2,500 attendees, it was an excellent opportunity to share ideas with our customers, partners and prospects from around the world. 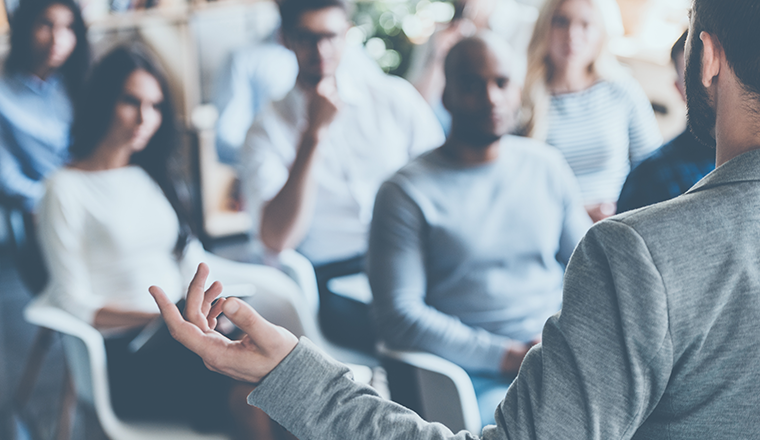 The two overall trending messages of the conference were creating a better multi-channel customer experience and B2B Commerce. We couldn’t have scripted better show content for our offerings. The biggest source of Oro conversation came from our existing prospects, partners and customers. We had many booth visitors who came to us referred by our existing community. Nothing validates company direction more than referrals from customers and prospects, and we certainly felt validated. 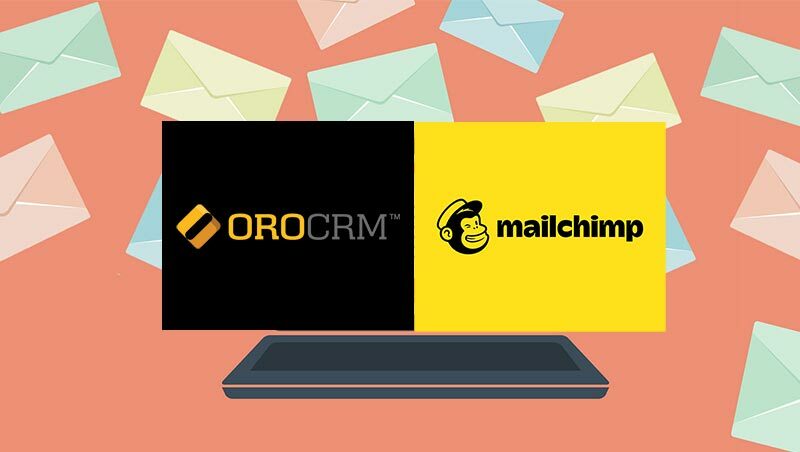 There was a lot of excitement around OroCRM’s Magento integration, particularly from multi-channel retailers. 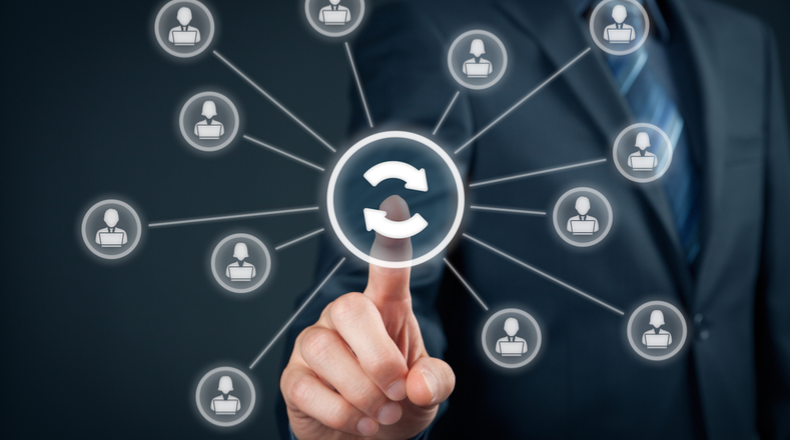 Multiple companies told us that they finally have a CRM that works for them. 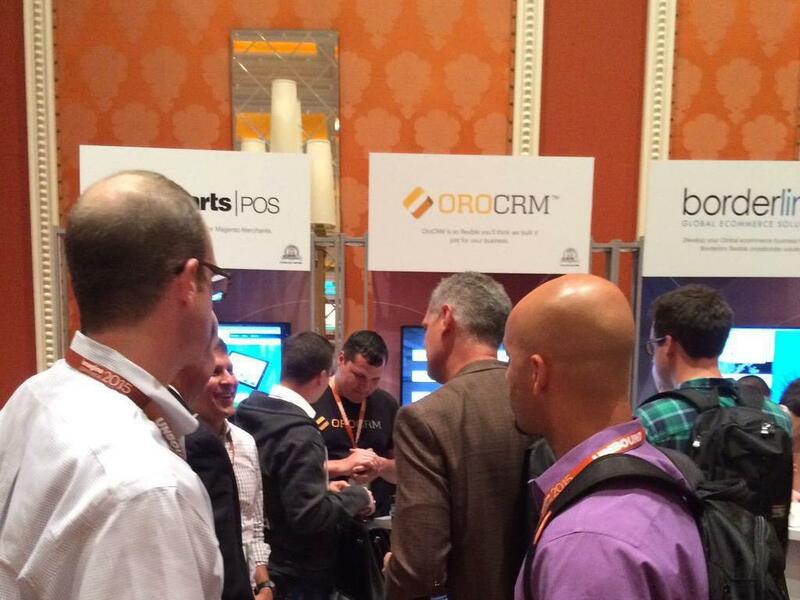 OroCRM is officially a household name in the Magento ecosystem. 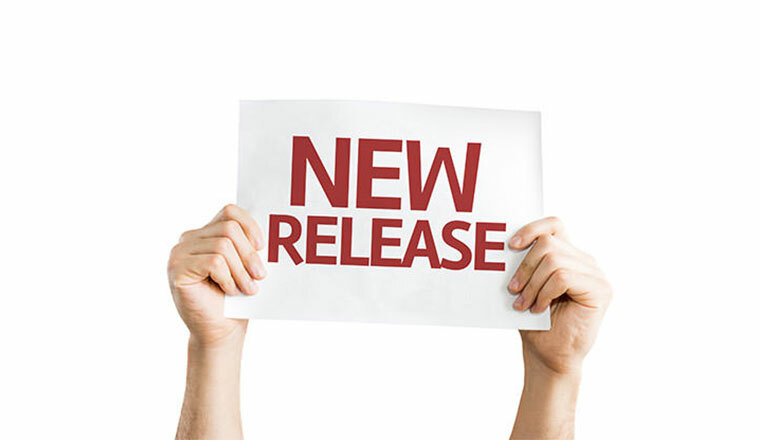 We are the new standard for CRM implementations. Many companies told us that other CRM solutions aren’t even being considered now. Because of our extensive feature set we are also being brought up as a Customer Intelligence and Analytic Platform as well as a Marketing Automation tool. OroCommerce continued to create lots of buzz as well. Many people were asking how they could get involved. More coming shortly on this topic! More companies than ever are realizing the potential of what we can do, and 2015 is turning out to be our most successful year yet. We are proud of the momentum being created, yet we know there is still much to achieve. With every feature, every release, and every customer, we will keep building a company and community that will maximize our customer’s success! 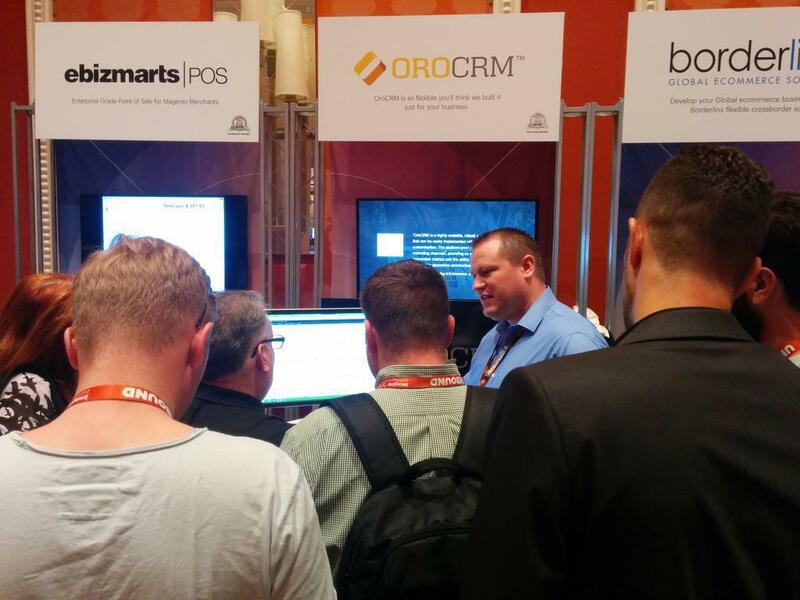 In case you missed the event, below are some pictures taken at the OroCRM booth and at the show generally we wanted to share.